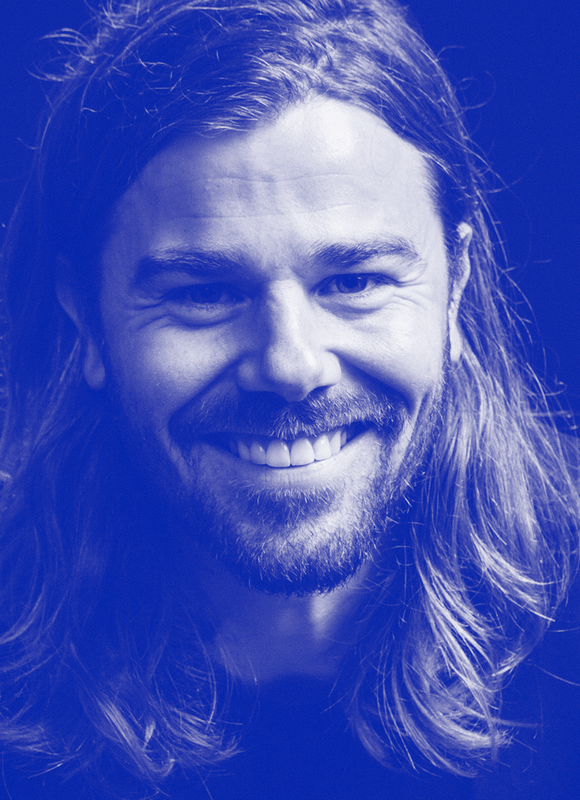 Raised in rural Idaho, Dan Price started Gravity Payments from his university dorm room when he was just 19 years old. Although music was his passion growing up, Dan discovered his lifelong mission when he found many small-business owners in his community were being taken advantage of by their credit card processors. He knew that wasn’t right, so he rolled up his sleeves and began disrupting the industry. Dan shaped Gravity on a set of principles not normally seen in the workplace —honesty, transparency, and responsibility. These simple values have made Dan and the Gravity team a trusted name in credit card processing. Today, independent businesses across all 50 states trust Gravity to save them millions in fees and hours in frustration by making it easy and simple for them to accept payments.